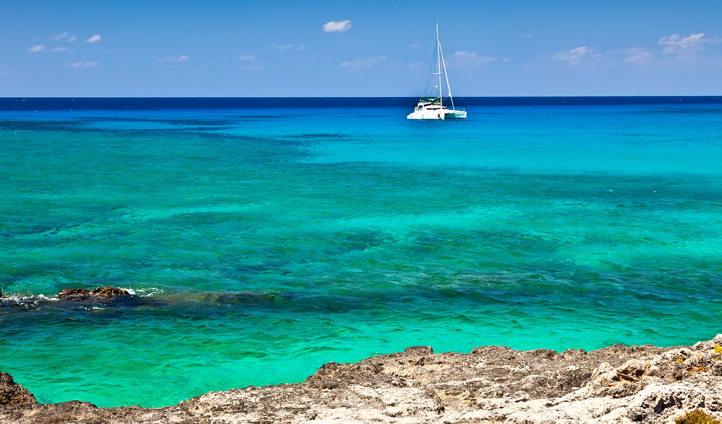 Combine the barefoot luxury of the Cayman Islands with Cuba’s cultural buzz on this envy-inducing twin island trip. Over nine days we’ll take you on tour through the art, music and old-world splendour of Havana, before whisking you off to dive, dine and unwind in the island bliss of Cayman. Together, this is the life, colour and indulgence of the Caribbean at its finest. As soon as you touch down in Havana, we’ll take you to your private penthouse suite in the hip artistic Vedado neighbourhood to settle in with a mojito and cool off in your private plunge pool on your rooftop terrace. 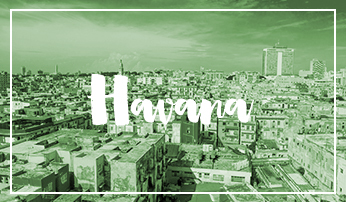 Feeling refreshed, you’ll then head out on a guided walk through the faded colonial mansions and Baroque churches of the Old Town, Havana’s most charming enclave. Cuban evenings are our speciality and we have lined up a whole host of treats for you to choose from. Start your evening off by joining the art crowd for drinks at Pam’s House, an extraordinarily beautiful and arty house frequented by in-the-know local artists. Whilst for dinner, it’s your pick of Cuba’s cultural elite. If gastronomy is your thing, opt for a private dinner with Alberto Gonzalez, one of three Cuban chefs to hold a Michelin star and the only one living here at present. Or, if you’re keen to know more about Cuba’s transformation, join top economist Ricardo Torres for dinner at Rio Mar. But maybe you’d rather just have a quiet evening to yourselves? 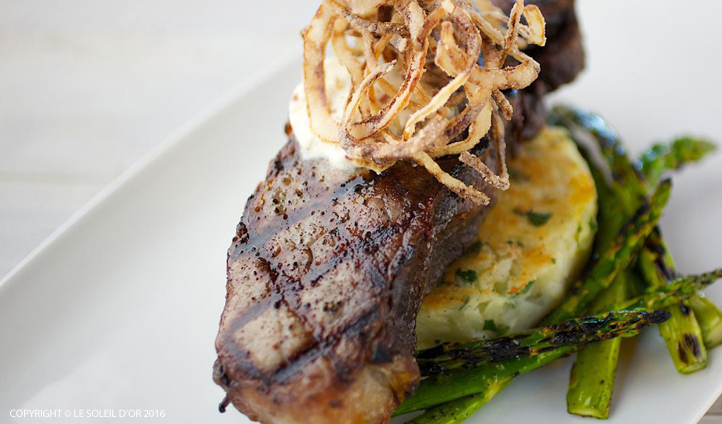 That’s ok too and No Mas, with it’s simple yet elegant food, is the perfect choice. Whichever option you go for, you’re in for a gourmet evening of sampling the eclectic flavours of Cuba’s growing foodie scene. With over 365 dive sites including shipwrecks, marine parks and reef walls that descend sharply into a deep blue—it’s easy to see how the Cayman have cemented its place as one of the Caribbean’s top diving spots. There’s one for every day of the year. Zip up your wetsuit and get acquainted with the technicolour marine life as your tour this underwater wonderland, seeing everything in full definition through the incredible visibility. It’s a mesmerising antidote to Havana’s bustle. For a true island retreat, we can fly you in a Cayman Airways Twin Otter plane to strand yourself on the lesser-visited Cayman Brac. By day, hike the dramatic rugged cliffs (favoured by an array of birdlife) explore the caves and discover isolated beaches and hidden rock pools. By night recline back at your boutique abode in the Le Soleil d’Or, a chic beachside sanctuary that hugs the shore.